The bomb exploded killing eight people and injuring 57, but Hitler had cut short his speech and had already left. 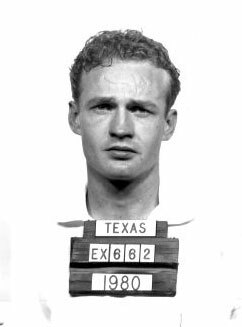 Cop killer Charles William Bass is executed by lethal injection at the age of 29 in Huntsville Prison, 815 12th Street, Huntsville, Texas, United States. Bass' last words were "Don’t feel bad, Momma. I deserve this. Tell everyone I said goodbye."